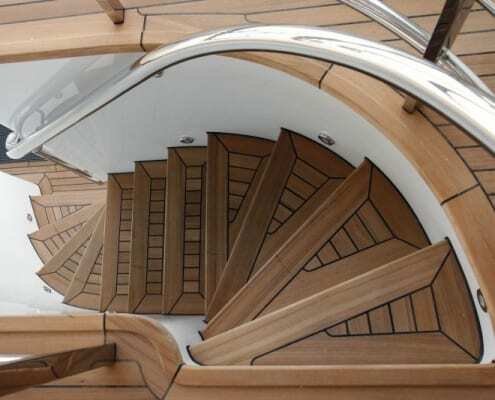 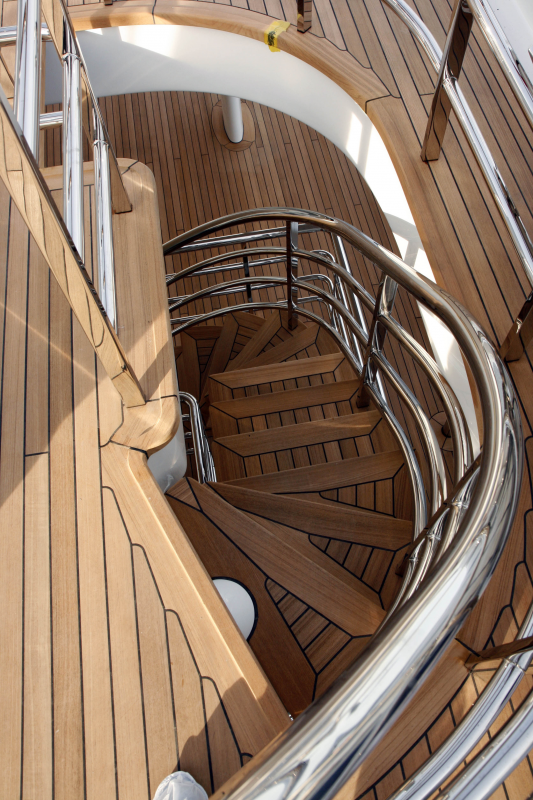 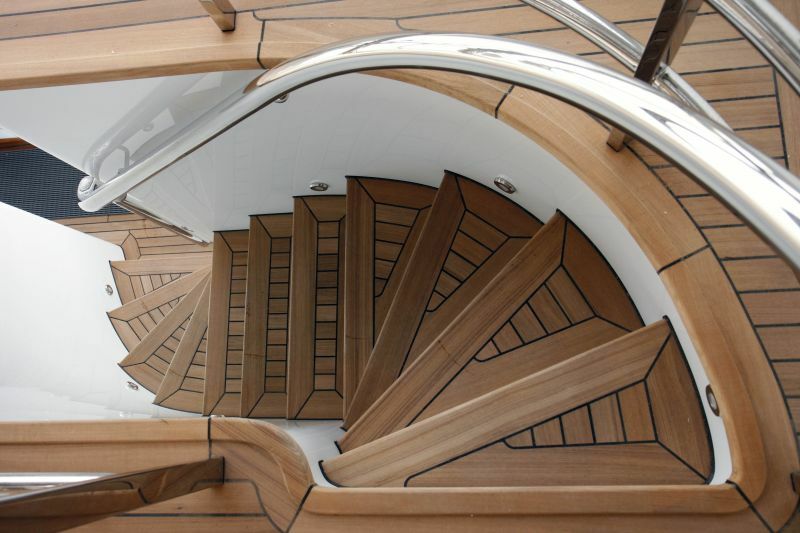 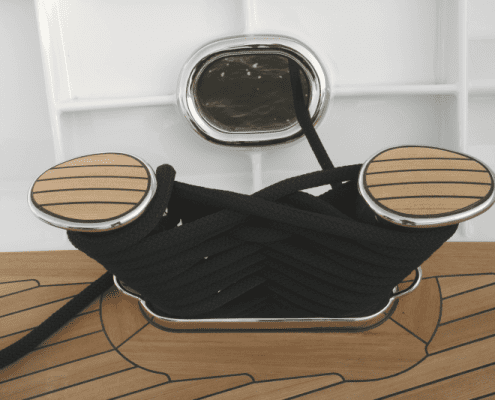 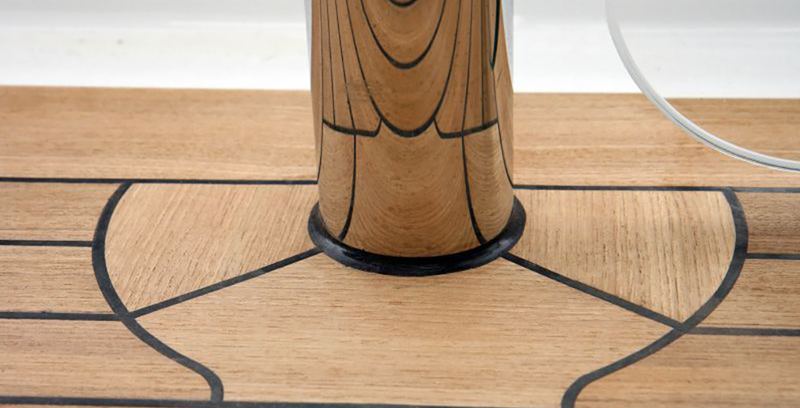 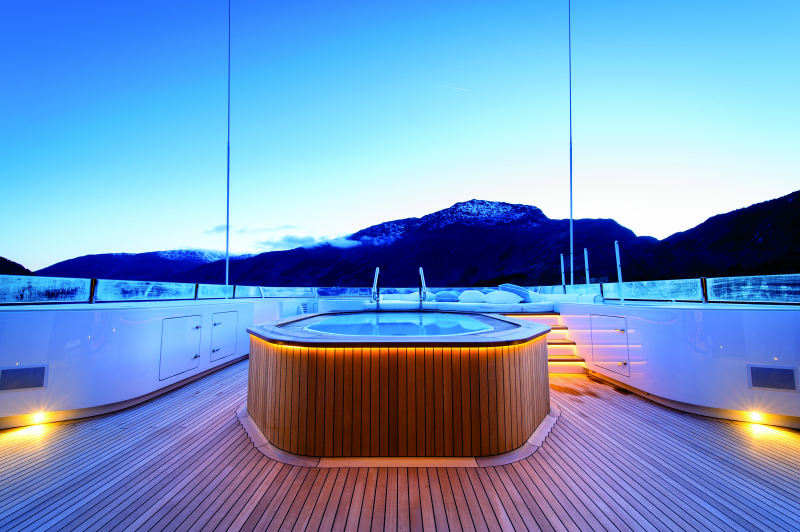 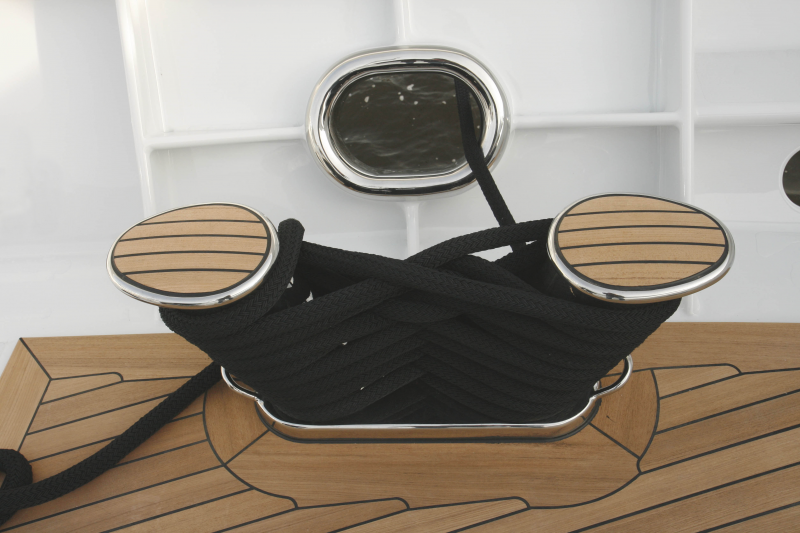 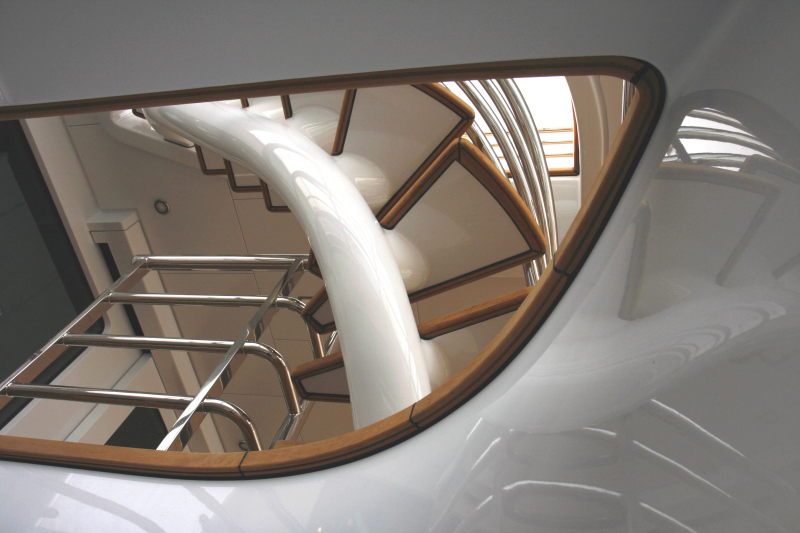 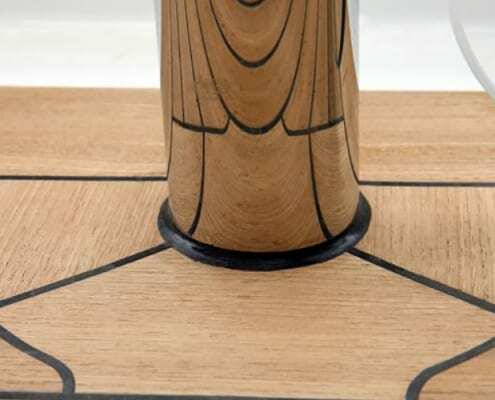 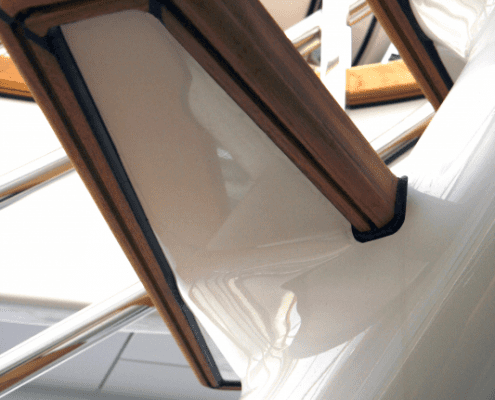 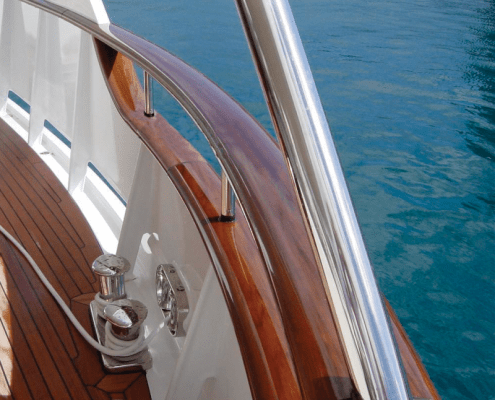 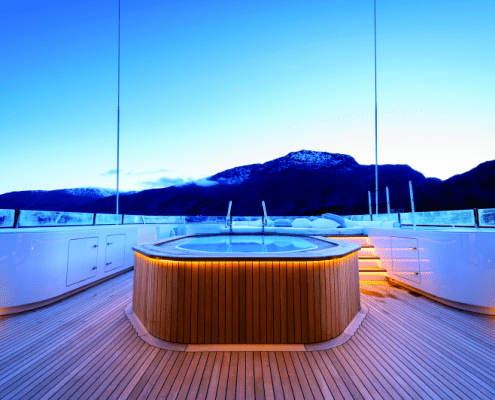 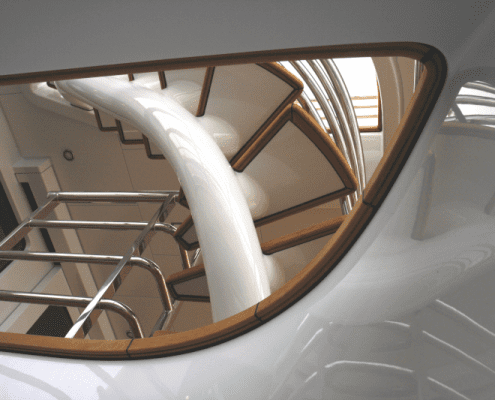 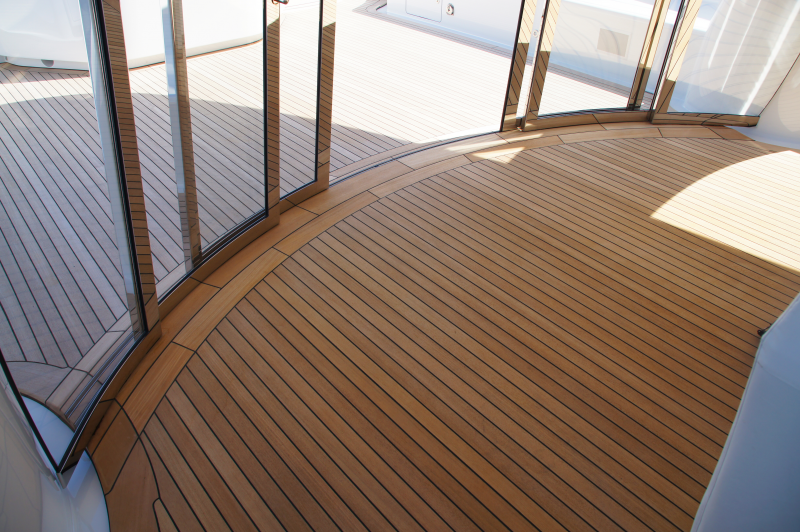 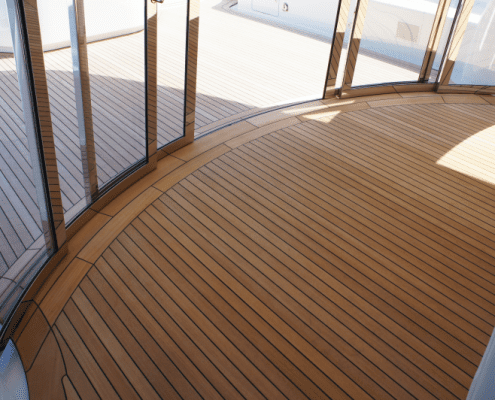 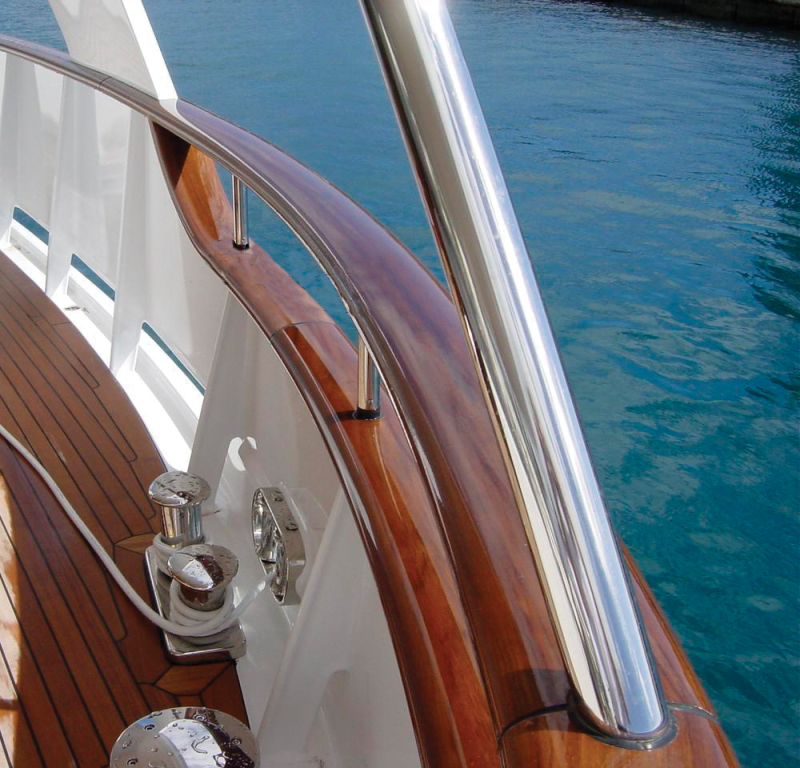 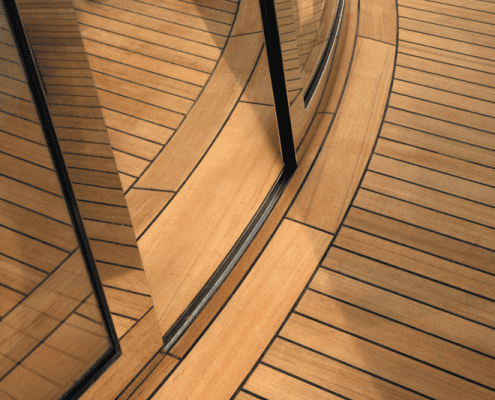 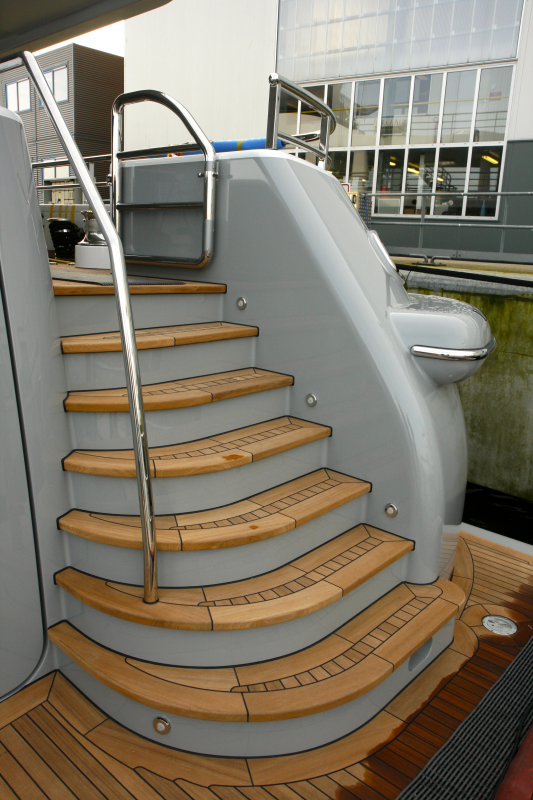 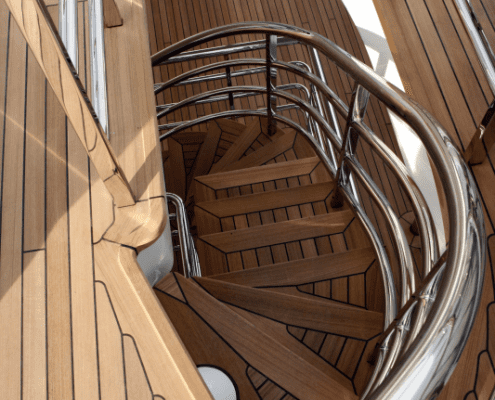 Anything that needs to be made from hard wood on the exterior or yacht, can be produced by Gemini. 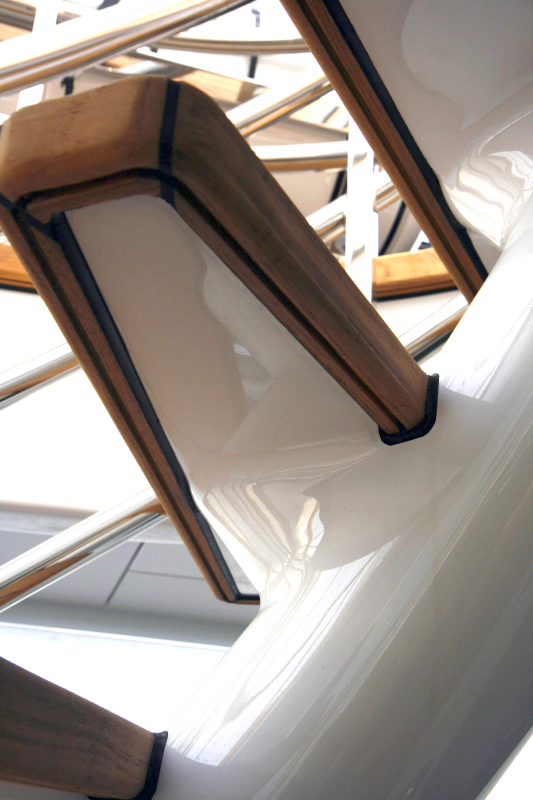 Our lean production method is not only very time efficient, but very suitable for tailor-made solutions as well. 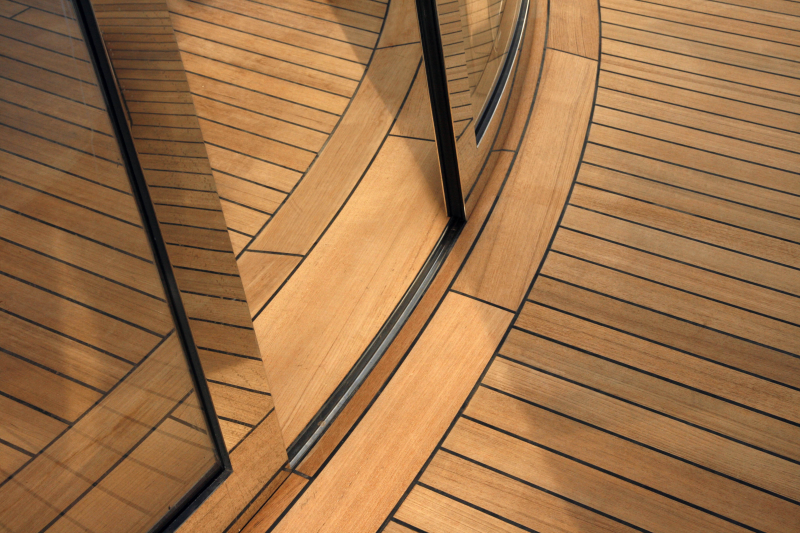 That’s what we mean by “Where craftsmanship meets innovation”. 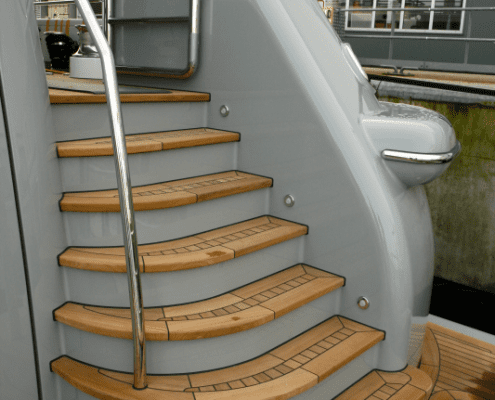 As you can see in the pictures we produced: Sliding door sills, jacuzzi covers, grids, stairs in any shape, flag poles, capping rails and many other tailor made items are possible.